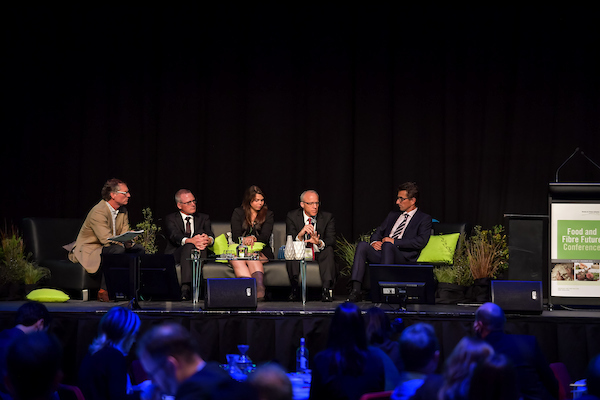 Ministry for Primary Industries (MPI) hosted this one day conference in 2017, and it was the second time we had the opportunity to manage it on their behalf (The event had grown over the years and tenders were sourced to manage the logistics of the event). 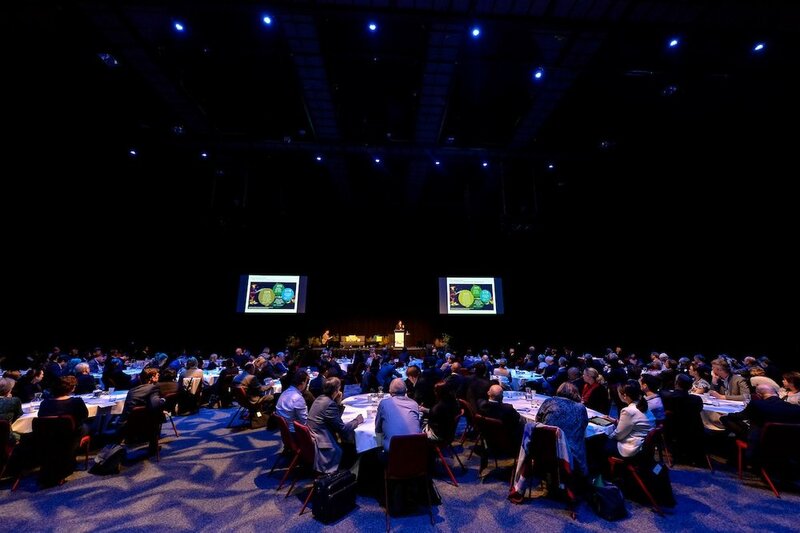 The conference encompassed an Annual Meeting, Exhibition and Networking Expo and Conference. Innovation was the key to the conference. No matter their size, companies big and small are turning to innovation to grow their businesses by taking their products and services to the next level. To innovate effectively, access to good information and insights is essential. 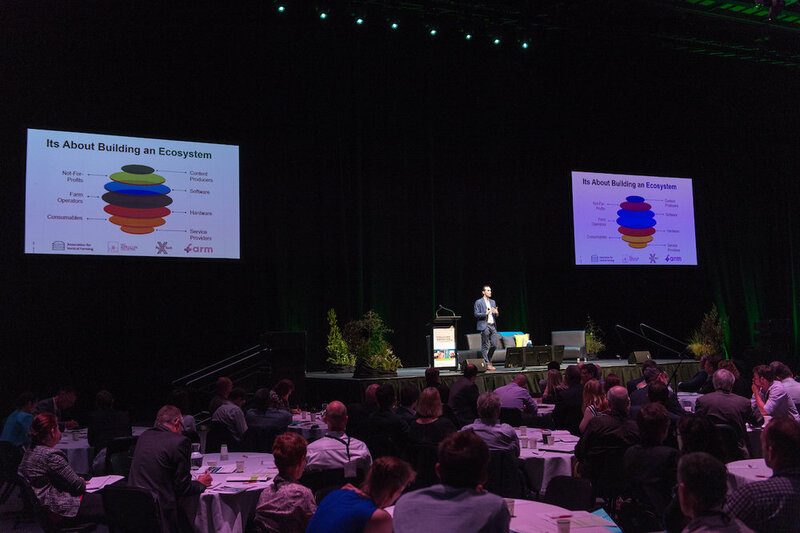 The conference focused on how a business engages in innovation across its supply chain, from using inputs through to how products are processed, packaged, distributed and consumed. 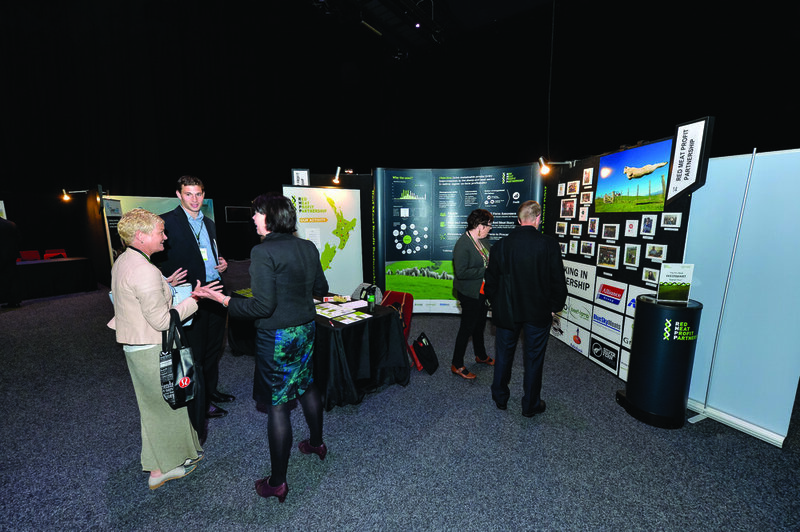 We had an intense programme, to ensure delegates got the most out of the day and had the opportunity to network with exhibitors in the catering breaks. One of our international keynote speakers, was unable to attend and we set up a live steam for a facilitated discussion with him in San Francisco. 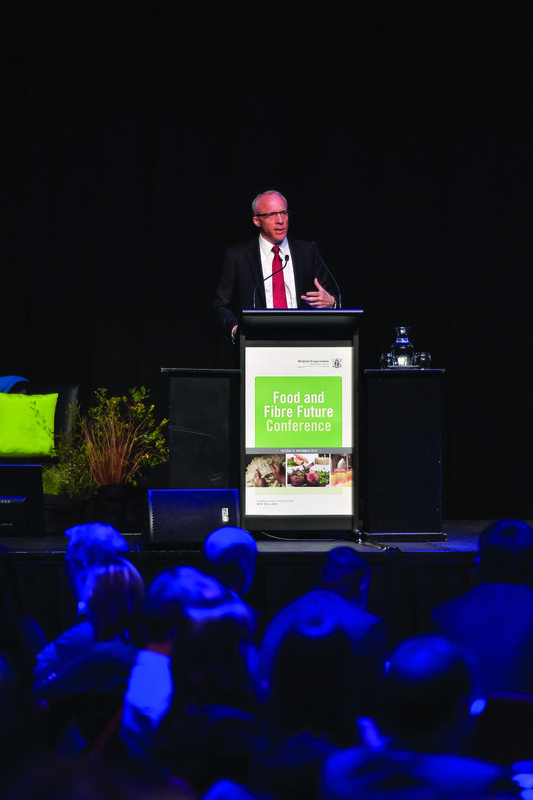 Our other keynote speaker, received a lot of positive media attention, while he was here in New Zealand. 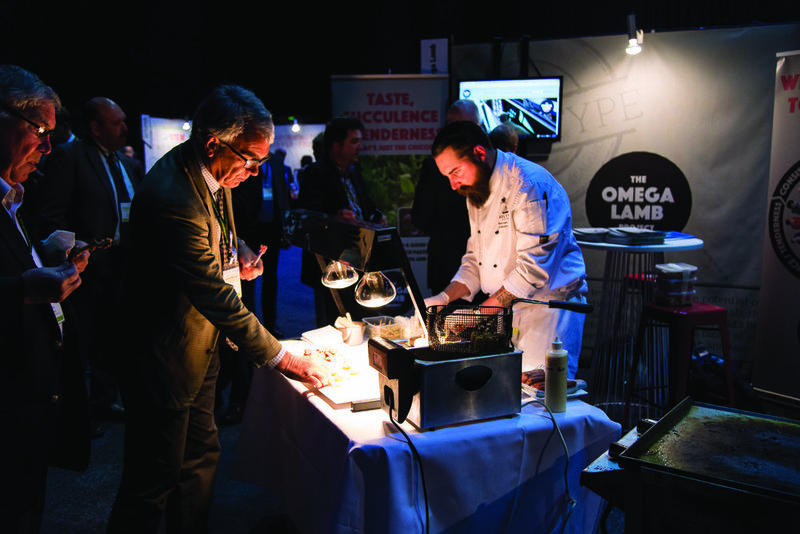 The 21 programmes exhibiting all had individual requirements, from lamb being cooked on a BBQ indoors, to pizzas being cooked in the correct ovens onsite at the venue and getting approval to use the exhibitors own mozzarella. 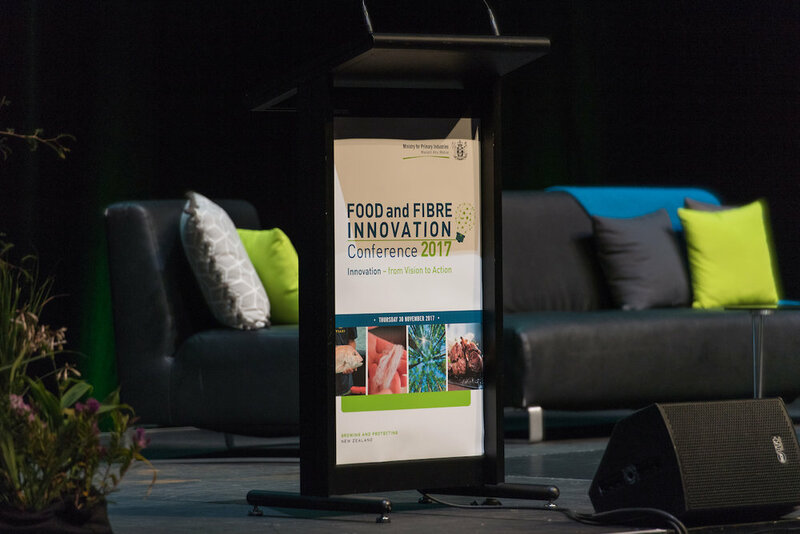 We live-tweeted from the conference, and along with some of the other delegates, managed to get #foodandfibre17 trending on New Zealand twitter that day. See a recap day, via tweets here.